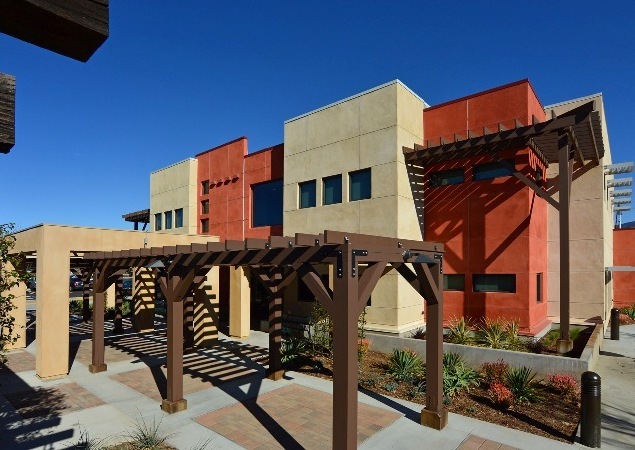 The San Fernando Wellness Center is an addition that will expand community access to basic healthcare services. 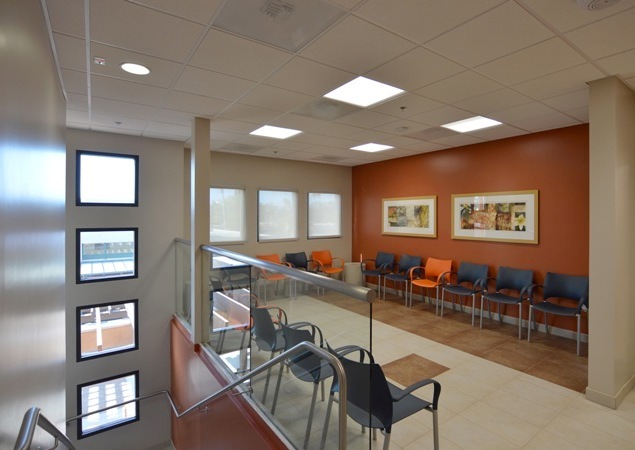 This project includes a new 2-story, 10,000 square foot clinic, offering primary care and OB/GYN services. The Center features a conference room, offices, 11 exam rooms, a Women’s Health Suite with two private exam rooms, and parking for 115 cars. This project was partially federally funded through the Affordable Care Act. The exterior design is based on the historic adobe style architecture of the San Fernando area. 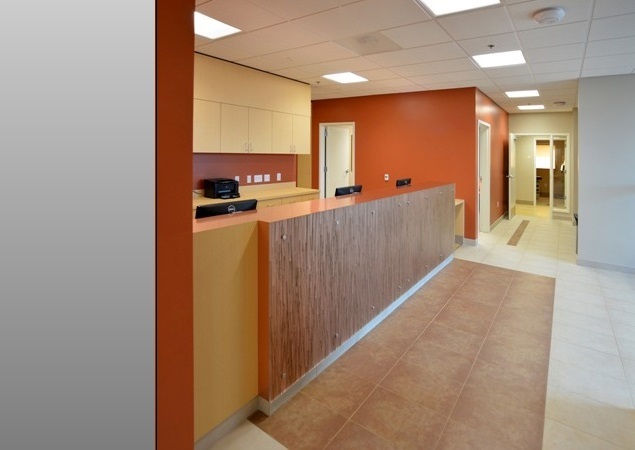 The design vocabulary is complementary to the existing NEVHC clinic building. Large windows on both floors enhance the natural lighting. The one-inch, tinted performance glass, and horizontal overhang metal louvers on the South side of the building help control temperature. Interior roll-down shades provide additional control of heat gain. The interior design features desert colors, with locally themed artwork, and tile finishes. The result is a warm, relaxed environment that does not have an institutional feel. 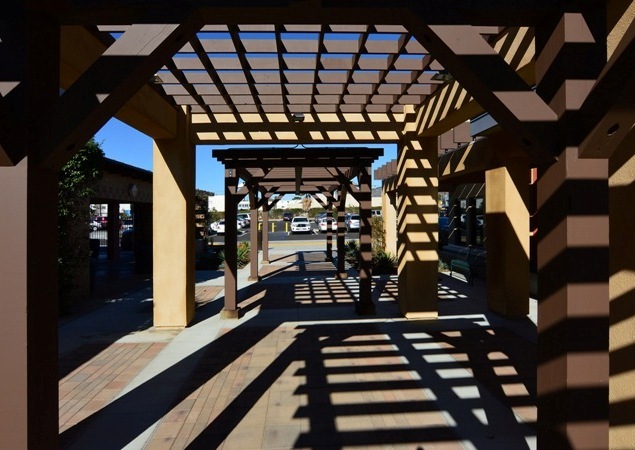 At the entrance, a shaded patio offers comfortable outdoor waiting space for patients and their families. Landscape design consists of sustainable, native, low water plants.